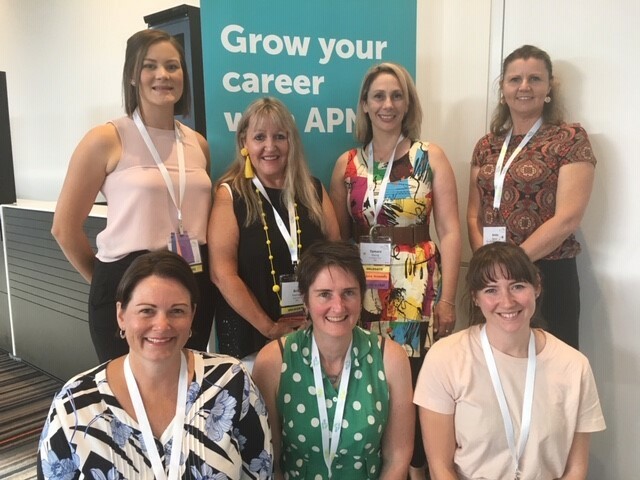 This year, Primary Health Tasmania made six sponsorships of up to $2000 available to practices nurses from across the state to attend the Australian Primary Health Care Nurses Association‘s national conference in Adelaide. Ultimately, six practices nurses and one Health Care Homes practice nurse made the trip to South Australia – a professional opportunity that, given it was happening interstate, may not have been possible otherwise. They told us about their experience, and what they got out of the conference. 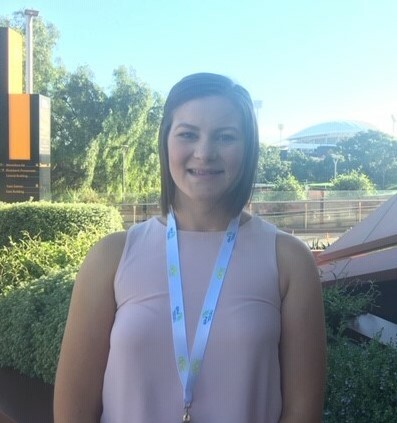 Sophie is a recently graduated registered nurse, and saw the APNA conference as a great platform to gain a wide variety of knowledge from primary health professionals. 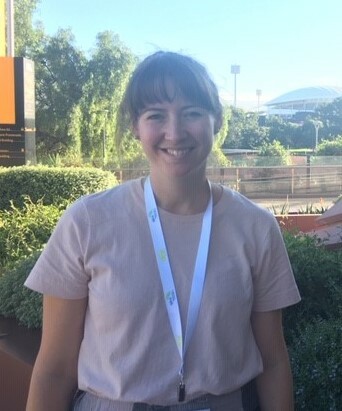 She says she loved meeting the other Primary Health Tasmania-sponsored nurses – “lovely and like-minded people” also working hard in local primary health. 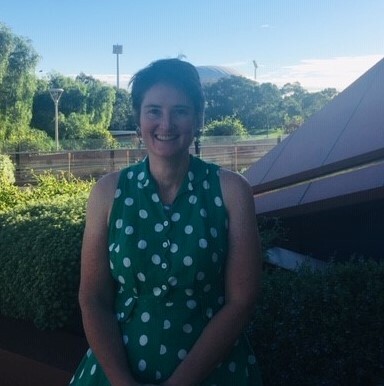 “One lesson I took away from Adelaide is that primary healthcare nurses can be the first line of health professionals a patient is able to see when seeking medical advice and assistance,” Sophie says. “We are privileged with the opportunity to help people through all phases of life, implementing preventive health across the lifespan in order to reduce the burden of disease, prevalence of co-morbidities and exacerbation of chronic illnesses. After 10 years of nursing – including eight in primary care – Aleara says she was feeling burnt out. Applying for the APNA conference sponsorship felt like a way to reinvigorate her practice and inspire new areas of professional interest. Attending a multi-day event in another city gave Aleara the space and time to learn without the distractions of home life. “I am extremely grateful,” she says. 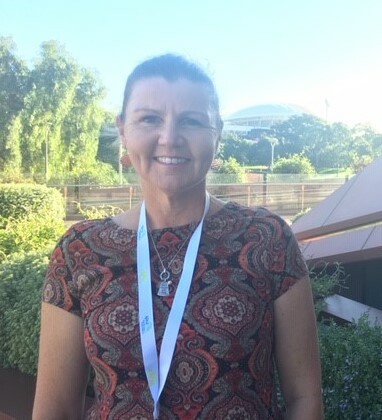 For Aleara, the conference also reinforced the importance of connecting with other practice nurses, and reaching out to one’s peers when facing a challenge. “It is quite likely that many others have had that same issue, and some may have overcome it,” she says. Elesha applied as soon as she heard about the sponsorship opportunity, keen to collaborate with like-minded health professionals and garner support for her relatively new role in primary health care. “(I) am so very grateful that I was selected for the north west category,” Elesha says. She said she took many lessons away from the two-day conference – in particular, the importance of directly engaging with one’s local community. “Not only just providing access to information on health,” she explains. “But to continue to develop activities and events that assist on our local citizens with preventing illness. 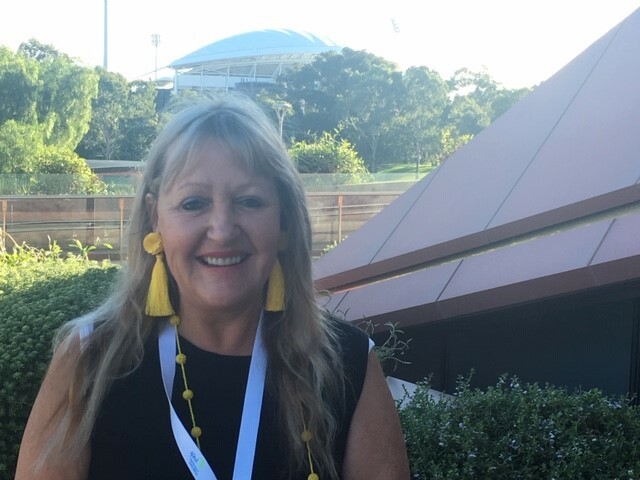 Maintaining CPD hours without access to the same face-to-face educational opportunities as practice nurses working in mainland Australia can be a challenge, Anita says. That’s why she applied for the conference sponsorship – an expense that may otherwise be prohibitive for a private practice – and made the most of an opportunity to keep up to date with current nursing practice. A three-hour session on ear irrigation was particularly useful, Anita says. “While the topic is less than exciting, it’s common practice for us,” she says. “The speaker, a nurse practitioner, was engaging and interactive and (spoke about) hearing loss and the importance of ear and hearing assessments. Britta has a new professional mission after attending the APNA conference: eradicate hepatitis C from King Island. “The talk on hepatitis C inspired me,” she says. 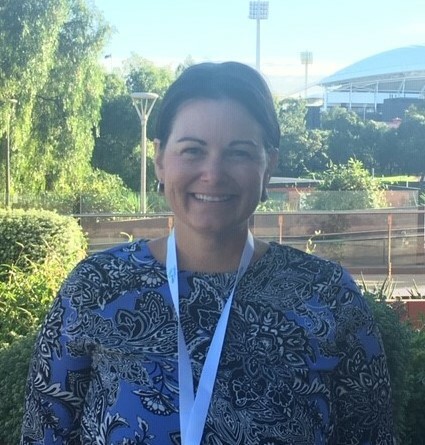 Britta says the conference was a fantastic opportunity to make contacts and network with other nurses from outside King Island – something she doesn’t take for granted. Deirdre wanted to go to the APNA conference to learn about new, innovative things happening in primary health care. “I value professional relationships and innovative practices, as they help to maintain my motivation and enhance my practice,” she explains. She says learning about the Nursing Now campaign – an initiative that aims to raise the profile and status of nursing around the world – led her to APNA’s local, tie-in campaign called Nurse 2022. “The (theme) is ‘Nurse 2022: Valued. Visible. Respected’, Deirdre explains. Coming back to Tasmania after the trip to Adelaide, Tamara says she felt empowered and inspired. “I have learnt so much,” she says. 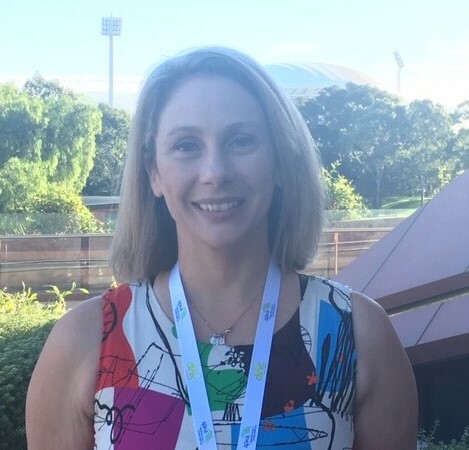 Tamara say finding different ways to consider and improve chronic condition management within a practice was another memorable lesson, as well as how to improve the immunisation status of her local community. But perhaps most of all, she says she’s forged real connections with other dedicated primary healthcare nurses working in Tasmania.